We offer penetration testing that not only identifies areas for improvement but also assesses the strength of your security posture. Our assessments will uncover vulnerabilities in your applications and IT infrastructure. Our penetration testing experts can expose application vulnerabilities that may exist in your mission-critical applications, on-premise IT infrastructure, and cloud infrastructure. Our staff are experienced testers with expertise which goes well beyond using the latest penetration testing tool-sets. How good is your organisation’s security posture? We can provide you with a 360° cyber security health check. Our assessment provides a tailored report which you can use as a roadmap to making improvements in your business in order to successfully defend against the digital threats of today. Learn why our services are superior or contact us today to discuss how we can help you. Spam filters and previous generation services such as Cisco IronPort, and SpamAssassin can leave your business unprotected from phishing attacks. We can work with alongside your IT staff to choose, introduce and operate the right combination of email security solutions, threat intelligent firewalls, and phishing awareness training for your business. We also offer fully managed solutions to suit any size organisation. Are you a victim of payment redirection, or Business Email Compromise (BEC) fraud? Has ransomware lock away your valuable files? Did a bad actor or rouge employee steal intellectual property from your business? Our IT forensic experts can investigate what happened by reconstructing the chain of events. 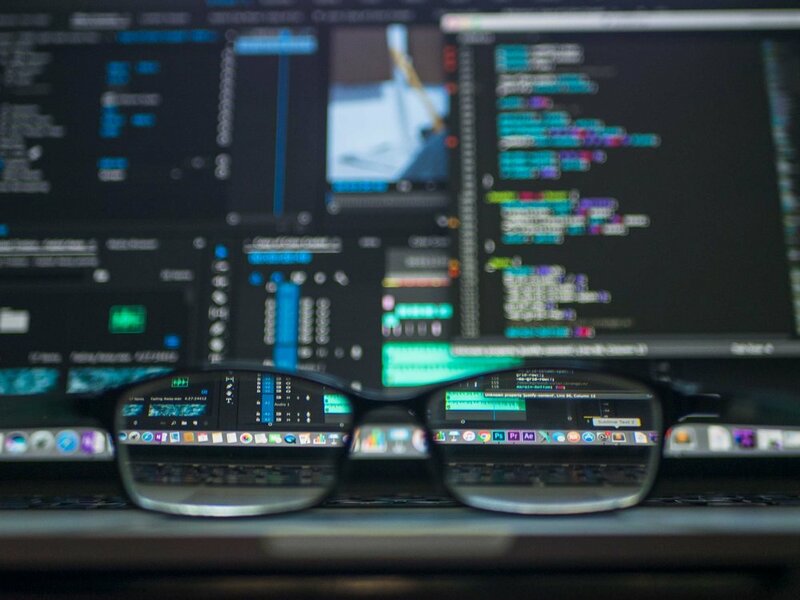 Our range of computer forensic services can assess the scope of the data breach and provide detailed analysis reports suitable for internal audit reviews, fraud investigations, and litigation. Your Managed Service Provider (MSP) or IT staff may be familiar with the basics of information security, but that is not enough to protect from the cyber-security challenges of today. Our staff are highly specialised, industry leaders in cybersecurity. We over have years of personal experience in protecting large enterprises in finance, telecommunications, retail, legal and media sectors in Australia and internationally. We have real-world experience in helping businesses disrupt, investigate and protect from cybersecurity breaches such as hacking, phishing, and ransomware attacks. We take the time to listen and understand your business and its cybersecurity challenges. We are members of cybersecurity and other professional associations including Australian Information Security Association (AISA), Information Systems Audit and Control Association (ISACA), NSW Society for Computers & the Law and Internet Australia. We are also certified by industry-bodies and vendors including Microsoft, Red Hat, Cisco, CompTIA, and ITIL. Get in touch with our cybersecurity experts to learn how we can help you.